Welcome back (so glad to see you again) the Called to Cultivate Masterclass. 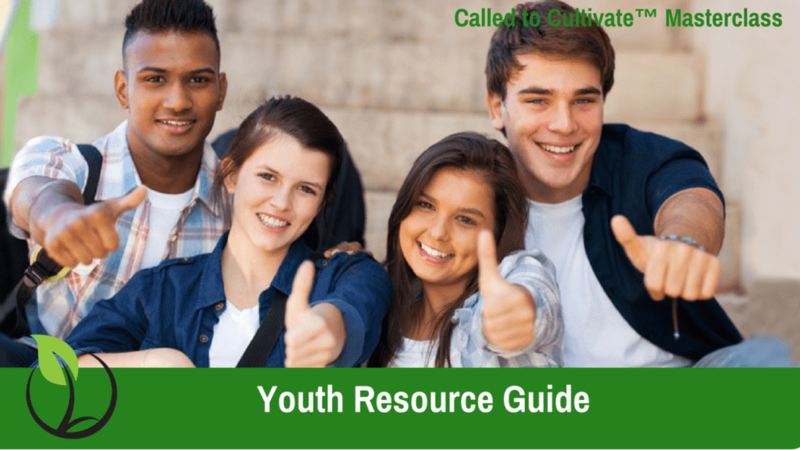 This week’s module is on creating a Youth Resource Guide. Upload this week’s assignment here! Let me see your completed resource guide.